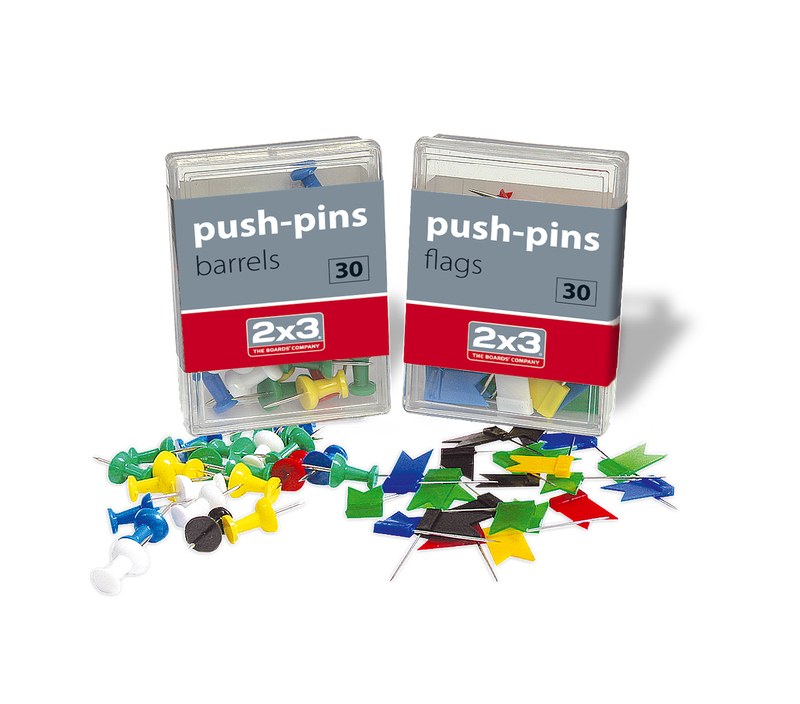 Full Satisfaction with accessoriess 2×3 | 2×3 S.A.
For dry-wipe boards. 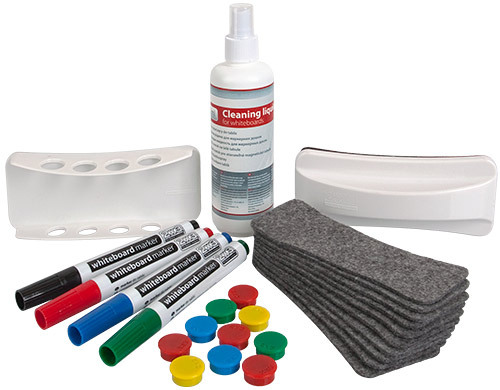 Includes: 4 markers, magnetic holder for markers, cleaning liquid 200 ml, magnetic eraser, extra felt pads, magnets: 10 × 20 mm. 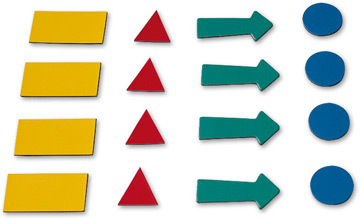 Available in packages (4 markers) in green, blue, red and black also in a big set – 15 black markers. Easy to remove from board surface. Alcohol based ink. Rounded tip. Holder for 4 marker pens. 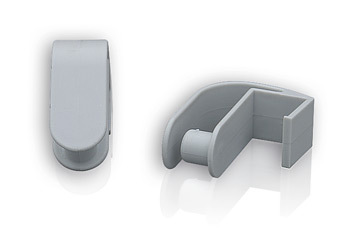 Built-in magnet for easy attaching to the whiteboard. Durable and clean shape. Replaceable felt pads. 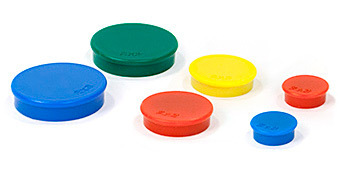 Built-in magnet for easy attaching to the whiteboard. Durable and ergonomic shape. Replaceable felt pads. Built-in magnet for easy attaching to the whiteboard. 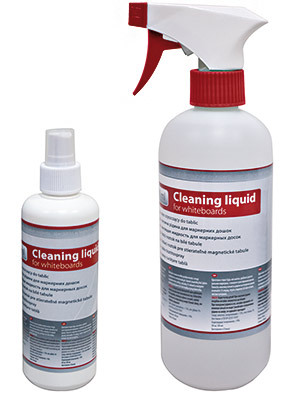 Perfectly removes dirt from whiteboard surface. Conserves and protects board surface. Spray bottle. 200 or 500 ml capacity. lockers etc. Two adjustable hitches for pads. For paper usage. 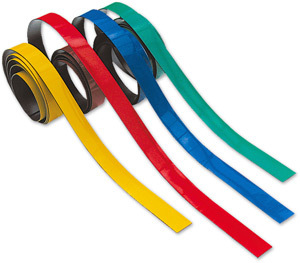 Available in packages (4 markers). In green, blue, red and black. Rounded tip. Alcohol based ink. A1 size (30 sheets.) 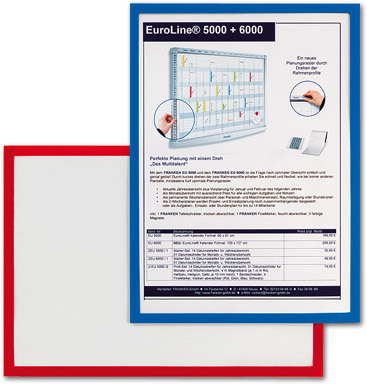 or EURO size, (20 sheets). High quality paper. Four holes to grip pads. Squared and smooth pads available. Individual foil packaging. Hanger for flipchart pads or other items. Fits multipanel and pivoting boards. Also other boards which don’t have to mounted directly onto wall. Available in 3 sizes. Colours: green, yellow, red and blue. Covered with special anti-scratch layer. 10 pcs in box. Made of special magnetic foil. Perfect solution for maps and planners. 307 pcs in 4 sheets. Green, yellow, red and blue colour. Made of special magnetic foil. 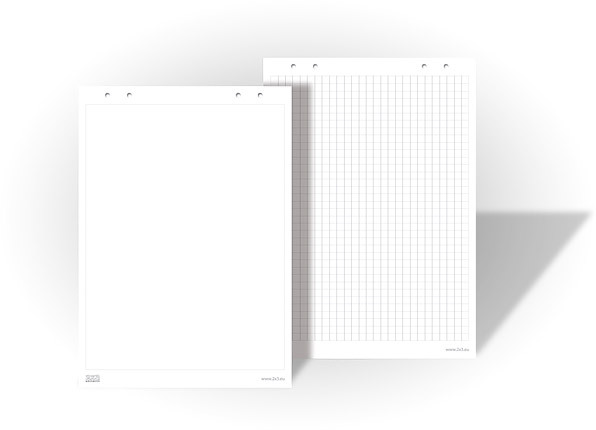 Perfect solution for whiteboards and planners. Can be cut into demanded sizes with scissors. The set includes 4 pcs, 60 cm long. Green, yellow, red and blue colour. Printed on self-adhesive foil. Make your planning board easier to read. Magnetic frame from PVC foil. 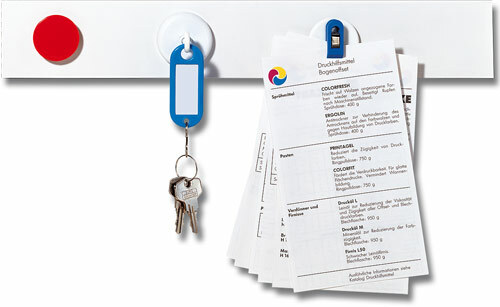 Ideal solution for presentation of documents on your magnetic board. Useful, magnetic rail for attaching notes with magnets. Easy to fit with double-sided scotch. Available in two shapes: barrels and flags. Wide range of colours. Packed in plastic boxes (30 pcs in box). 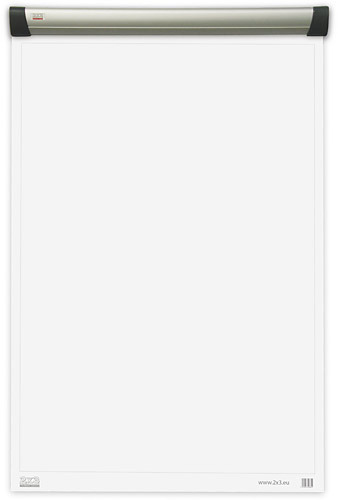 This entry was posted in Products, Featured and tagged 2x3, akcesoria, akcesoria 2x3, akcesoria do tablic suchościeralnych. Bookmark the permalink.